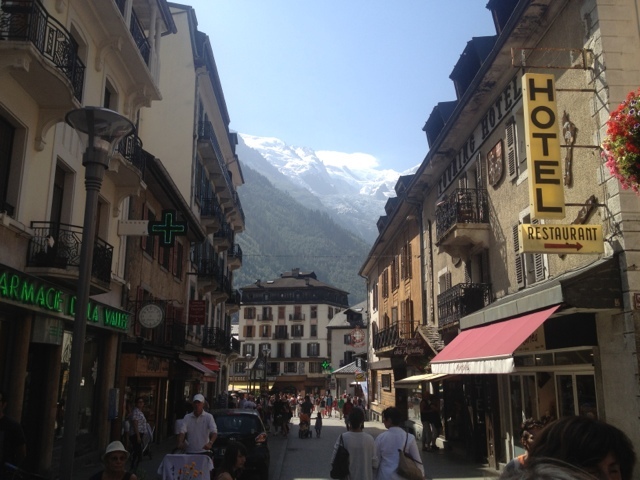 Had a couple of days in Chamonix to get ready for the Tour du Mont Blanc. This is a gear shop paradise so spent hours looking at stuff I didn't need. There is so much climbing to be do e here both rock and mountain. It deserves a good few weeks. I did however find maps, hydration gear and book a couple of mountain huts (refugios) etc so ready to go now.